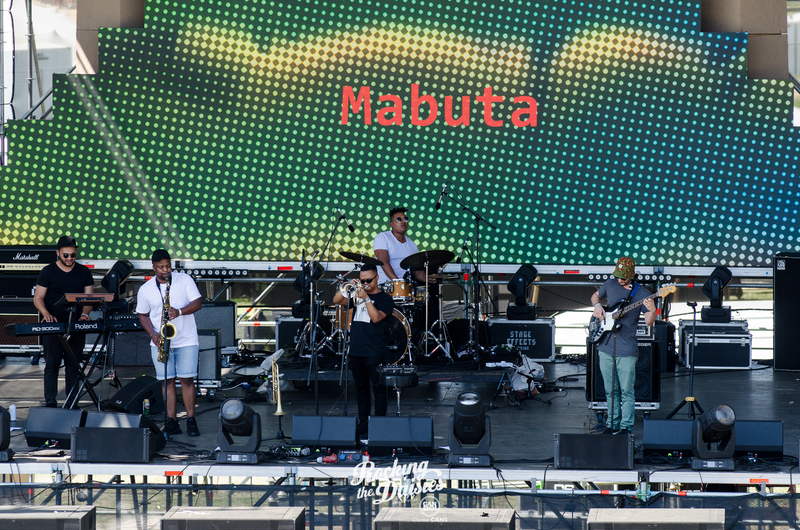 MABUTA is a 5 piece instrumental band from Johannesburg, South Africa. Their sound incorporates elements of energetic live jazz, electronic music and world music colours. 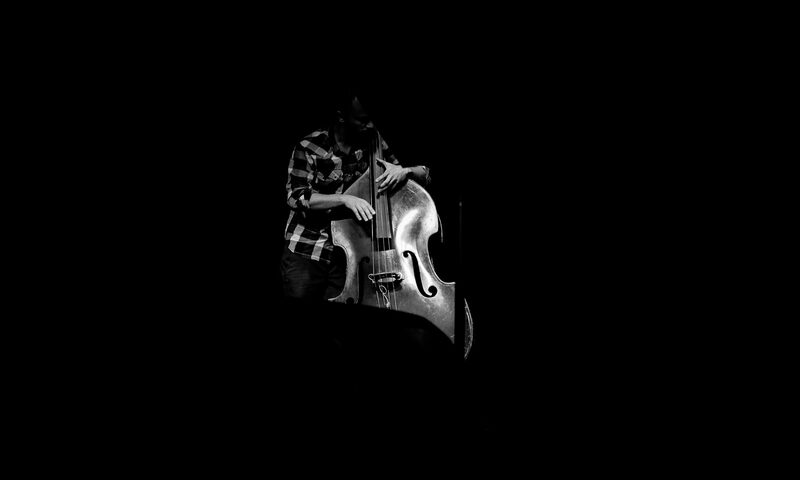 Featuring Shane Cooper on basses, Bokani Dyer on keyboards, Marlon Witbooi on drums, Sisonke Xonti on tenor sax, and Robin Fassie-Kock on trumpet. Their live shows are known to be epic journeys through heavy groove spaces as well as cinematic dreamscapes. They launched their highly anticipated debut album Welcome To This World in Feb 2018. 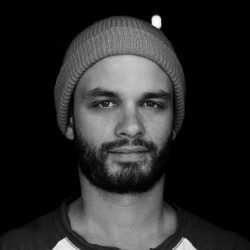 First released on Shane’s record label kujua records on CD and digital; the album features several heavyweight guests, including Shabaka Hutchings from London, and Buddy Wells from South Africa. It has received support on Worldwide FM, BBC Radio 1Xtra, and more. A special Japanese CD edition was subsequently released on Tokyo based label Inpartmaint Inc. ; as well as a double-LP vinyl edition on the exciting South African label Afrosynth Records – distributed through the Amsterdam based label Rush Hour. The album was followed up with a 7 track remixes album featuring an amazing array of international producers including Slugabed (Ninja Tune), and Daedelus (Brainfeeder). This subsequently had a vinyl pressing on Cape Town based label Roastin’ Records. All music is available to purchase from these labels’ respective websites on physical formats, or on the group’s bandcamp. You can also stream or download the digital versions on all major streaming sites. 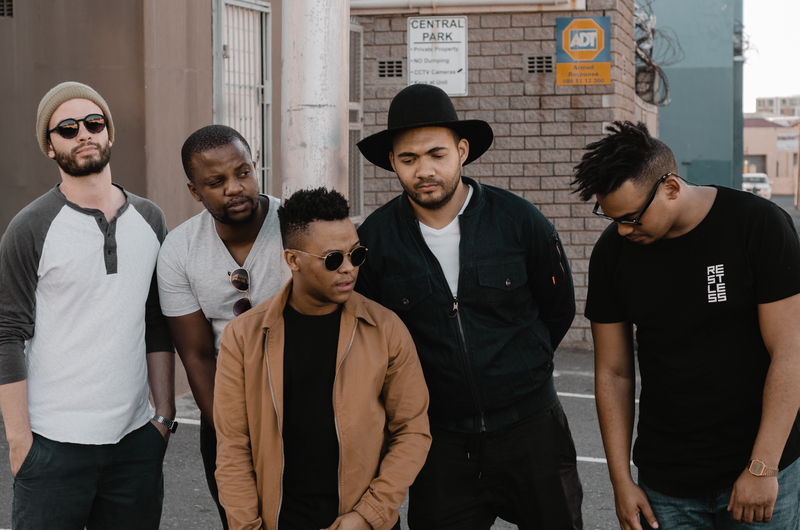 “Mabuta is a supergroup comprising some of the best contemporary jazz artists from South Africa, their performances are emotional, coercive and inspiring – all the characteristics you look for in a live act.” (Angela Weickl for Texx And The City).